These presentation slides 27264 are complete compatible with Google Slides. Simple download PPTX and open the template in Google Slides. 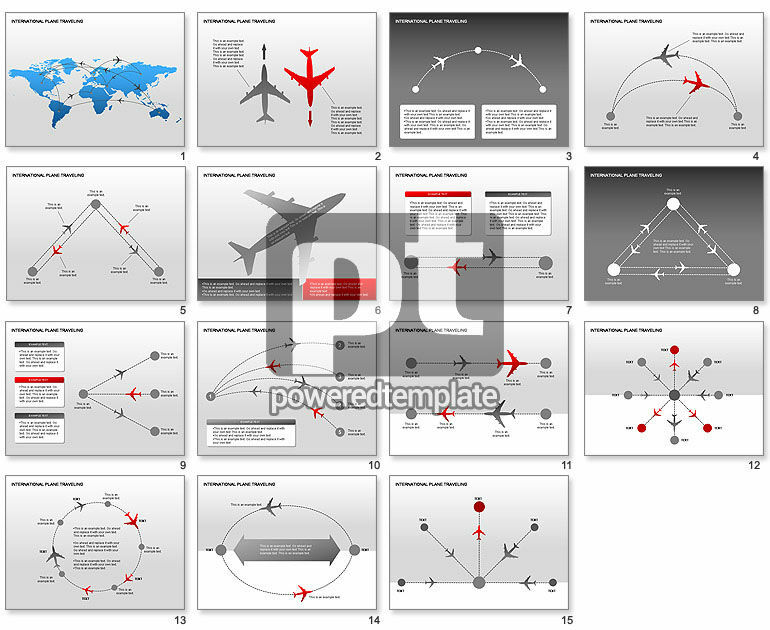 Great choice for presentations on airplanes, air traffic management, air transportation, logistics, passenger planes, air flights, customs, international travel, etc.